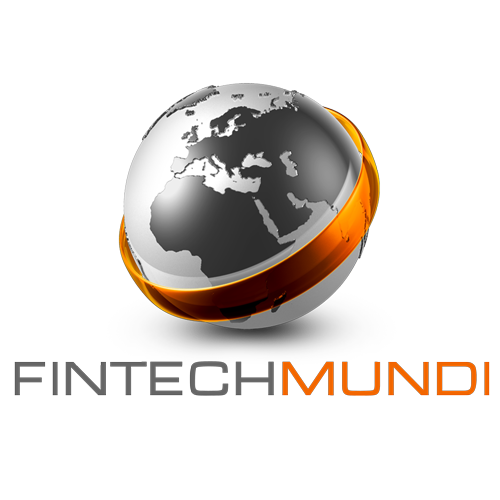 Fintech Mundi | Equity Crowdfunding Event – 24th May – Register now! Equity Crowdfunding Event – 24th May – Register now! Looking for financing to boost your company’s growth? Looking to engage your network in your company’s growth story? Invesdor, Fintech Mundi, BDO and Bakken&Bæck invite you to join a breakfast at Havnelageret to learn more about equity crowdfunding! Click here to find out more and to register for this event. email at the address below.